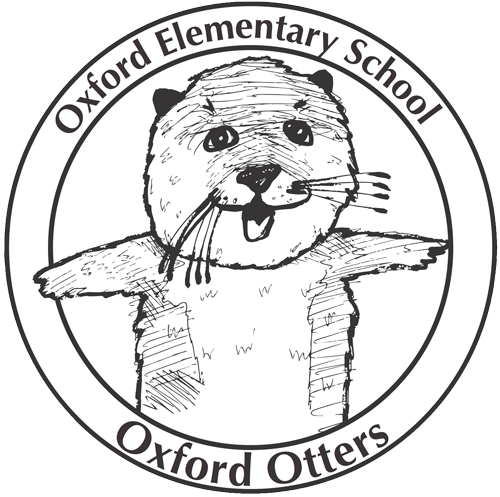 Please join us at the BUSD School Board meeting on 12/10/14 at 7:30 (2020 Bonar Street) to stop overcrowding at Oxford! Retain Room 9 for students with special needs. They have heard our appeal, but we need strong representation at the upcoming Board Meeting. If you can, arrive by 7:15 to help fill the speaker box with Oxford names. This does not obligate you to speak (you can give your time to someone else). Please come and stand for Oxford!